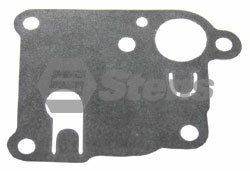 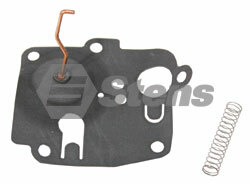 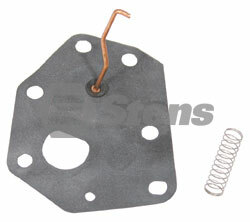 Description: Aftermarket DIAPHRAGM KIT - BRIGGS 391681 - Replaces (OEM): BRIGGS & STRATTON 299636 / 391643 / 391681 - Fits Models: BRIGGS & STRATTON 92900-94900, 110900 and 112900-114900; for 3.5 and 4 HP vertical Pulsa-Jet engines - Convoluted design, same as OEM - Includes spring, washer, nut, and rod. 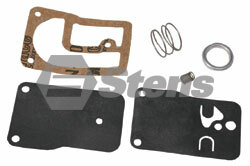 Description: Aftermarket DIAPHRAGM KIT - BRIGGS / 299637 - Replaces (OEM): BRIGGS & STRATTON 299637 - Fits Models: BRIGGS & STRATTON 92500, 96500 and Vacu-Jet after serial No. 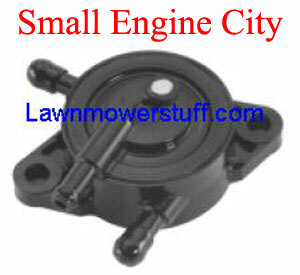 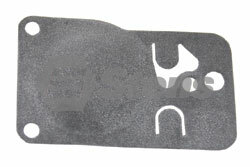 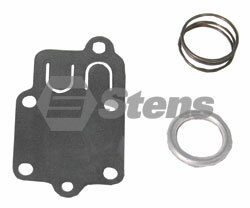 6808011; for 3 HP vertical engines - Convoluted design, same as OEM - Includes spring, washer, nut, and rod.